Architect and writer, lecturer and consultant, Honorary Fellow or the American Institute of Architects (1975).Author of books and scientific publications.Member of councils and the bureau of the UIA. Awarded numerous high prizes – Schinkel Golden Medal (1981), Kocsis medal (1996), Cross of Merit of the Hungarian Republic (1998), Csonka Prize for Pedagogical Merits (1999). 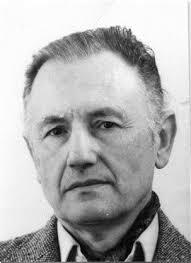 Dr. János Böhönyey was born on 28 August 1925 in Kaposvár. He completed his elementary and high school schools in Kaposvár, then in 1949 he graduated in architecture from the Budapest University of Technology. In 1950 he marries. Until 1950-60 he worked as a designer in the IPARTERV, and then a department manager. In 1958-59 he was a teacher at the Master School. From 1960 to 1977 he was head of department at the Type Design Institute, then head of office, from 1973 as deputy director. At TTI, he develops a methodology for building typing, size coordination and serial production with his colleagues, followed by several construction types and systems with millions of square meters. In 1963 he obtained the diploma in economics engineering, in 1964 he obtained his doctorate in engineering. In 1964-65 he worked in England (P. Falconer and Partners office) where he gained practice in system methodology, and in 1975 studied construction improvement in the USA, and his report also appeared in English and Hungarian. Since December 1977, he has been the chief engineer of IPARTERV, from which he retires in 1985. In 1951, BME joined university education as an external assistant lecturer at the Department of Residential Buildings and Industrial Buildings. From 1984, he lectures on building structures within the framework of English-language education at BME. 1966-70 lecturer at the Institute of Continuing Education. In 1978, the Faculty of Architecture awarded him the title of professor. In the IPARTERV, he has been designing a number of large-scale projects, including the Ybl Prize in 1956 for the Miskolc Fonod. Between 1957-60 he is the organizer of the action program, which deals with the issue of homes and equipment, which launches serial production of built-in wardrobes and kitchens and variable mobile furniture. Several books and publications (about 20) have been published, including three English-language university notes and approx. 200 articles, report, print presentation, etc. In 1990, he received the title of Candidate of Building Sciences from the Academy. 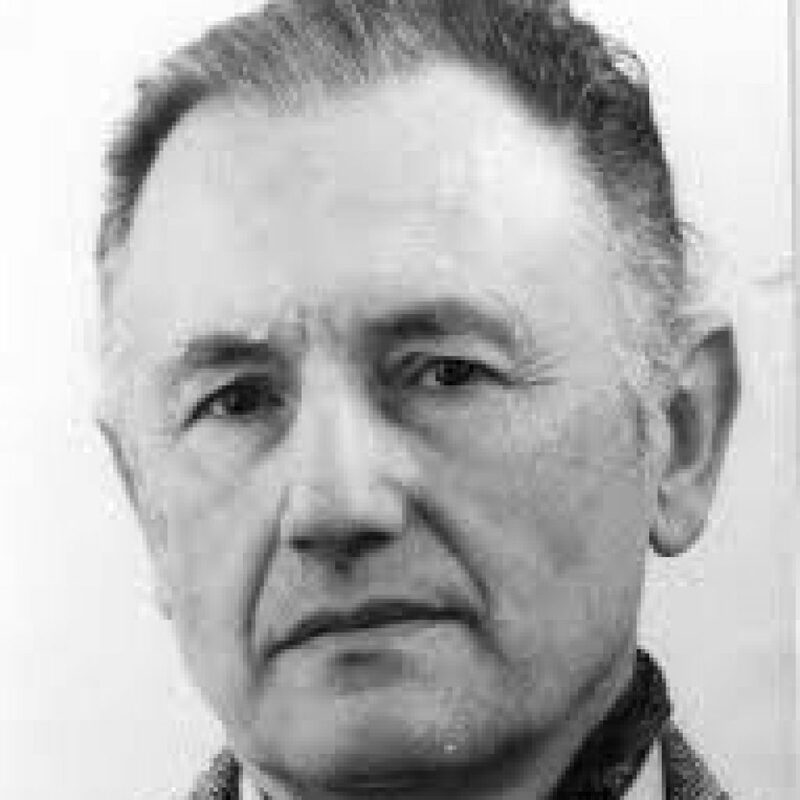 Founder member of the Hungarian Association of Building Artists, member of the board of directors and then board member since 1956, Secretary General Károly Perczel until 1957, Chairman of the Foreign Affairs Committee in 1968. From 1973 to 1982 he was president of MÉSZ. In 1994, he was re-elected chairman to speed up the establishment of the Chamber of Architects and reorganize the MÉSZ. In 1996, the Chamber Act was adopted, and in February 1997 the Chamber was formed and the Alliance was re-established. To this end, its presidency was renewed in 1997. Since 1999 he is the honorary president of MÉSZ. MÉSZ participates in the work of the UIA (International Association of Architects) from 1967 (in the Committee of Housing, Industrial and Construction Improvement), and was elected to the UIA Council in 1978 in Mexico. In 1985, he was elected president of UIA Region 2, until 1990. From 1972 to 1974 he represented Hungary in the Architects’ Group of the United Nations Economic Commission for Europe. Together with these, he has participated in more than 200 events at international events. Member and member of the management board at the same time.